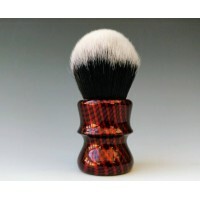 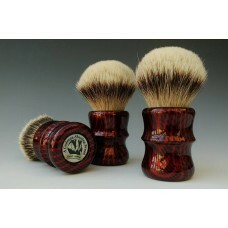 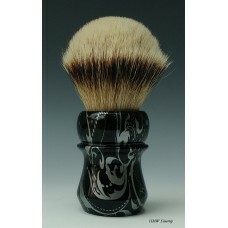 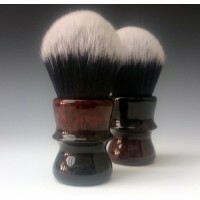 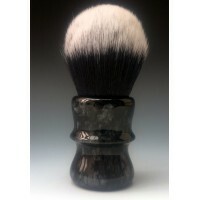 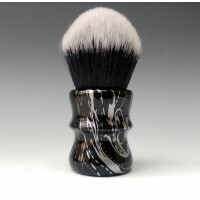 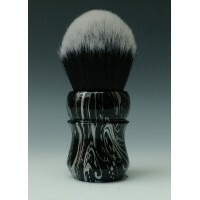 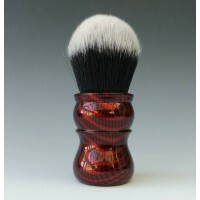 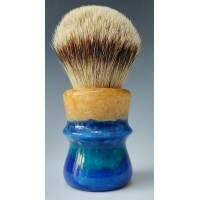 High Mountain White Manchurian Silvertip Badger Shaving Brushes. 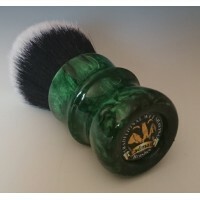 Featuring our HMW Silvertip shaving brushes The Cadman high mountain white Silvertips offers the incredibly soft Silvertip knots, available in the 26mm and the 24mm Knots. 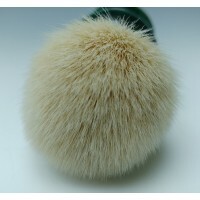 The Manchurian High Mountain Badger hairs are 1.5 times thicker that the standard Silvertips, given way to a much denser knot with plenty of backbone and a great water retention able to cope with hard soaps and creams for bowl or face lathering. 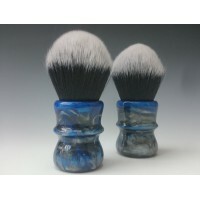 These HMW Badger knots are a supreme quality hair and are the highest grade of Silvertips, great splay on the face, these ultra-soft tips are perfect for those seeking a luxurious wet shaving experience. 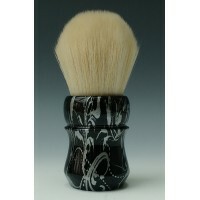 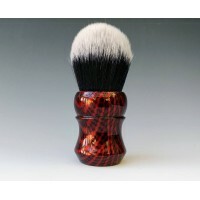 High Mountain White Silvertip shaving brush with Silver Floral design - New!M60 Handle.High Mountain..
M55 shaving brush with the High Mountain White Silvertip 26mm Red Ca.. 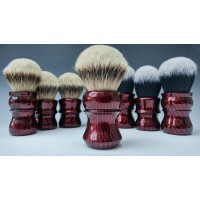 The very latest M60 Red-Carbon-26-Silvertip-High Mountain WhiteThese are the very latest design..